Each amazing animal is doing a fun activity that relates to a letter of the alphabet. The simple word labels help children learn the alphabet in a fun way. 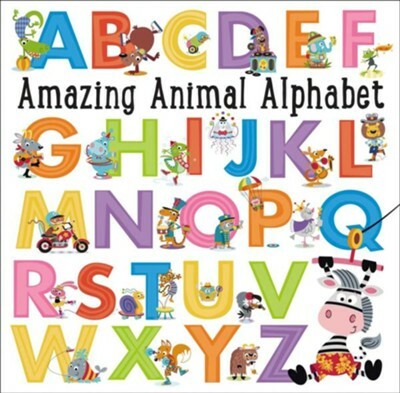 AMAZING ANIMAL ALPHABET HELPS CHILDREN LEARN THE ALPHABET, WITH FUN ILLUSTRATIONS AND LABELS"
I'm the author/artist and I want to review Amazing Animal Alphabet.